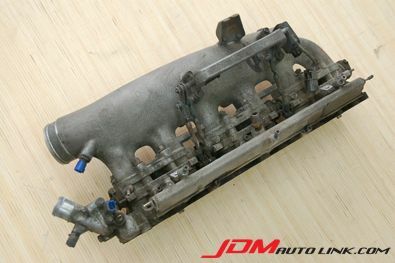 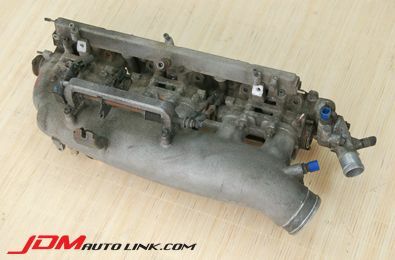 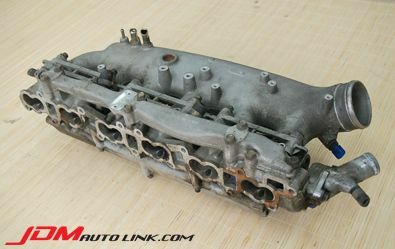 Intake plenum set off the Nissan Skyline R34 GT-R (BNR34). 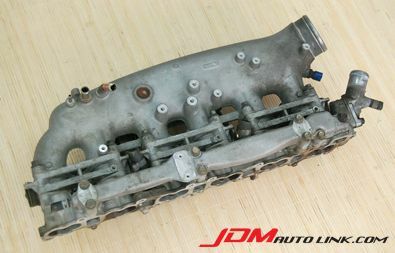 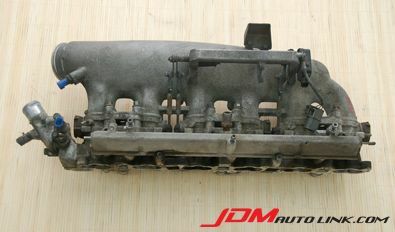 Ideal to salvage parts or to retrofit into RB25DET engines to have a forward facing intake plenum. 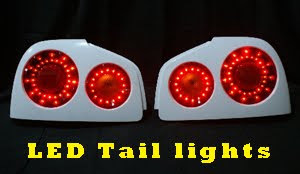 Contact us at sales@jdmautolink.com for pricing and delivery.